This breed is in the lower risk category for developing health issues, hence it is one of the most affordable breeds to insure. 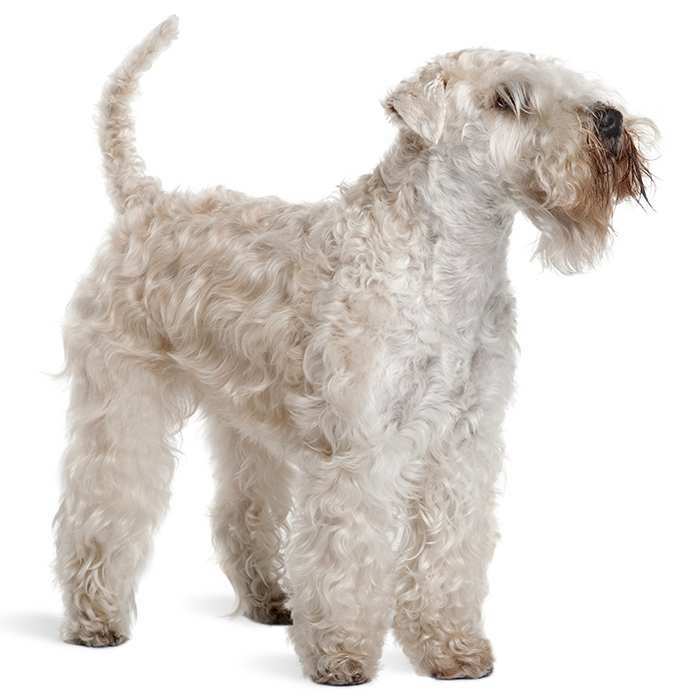 The Soft-coated Wheaten Terrier (simply referred to as “Wheaten Terrier” or “Wheaten”) is a medium-sized breed with a distinctive silky coat. 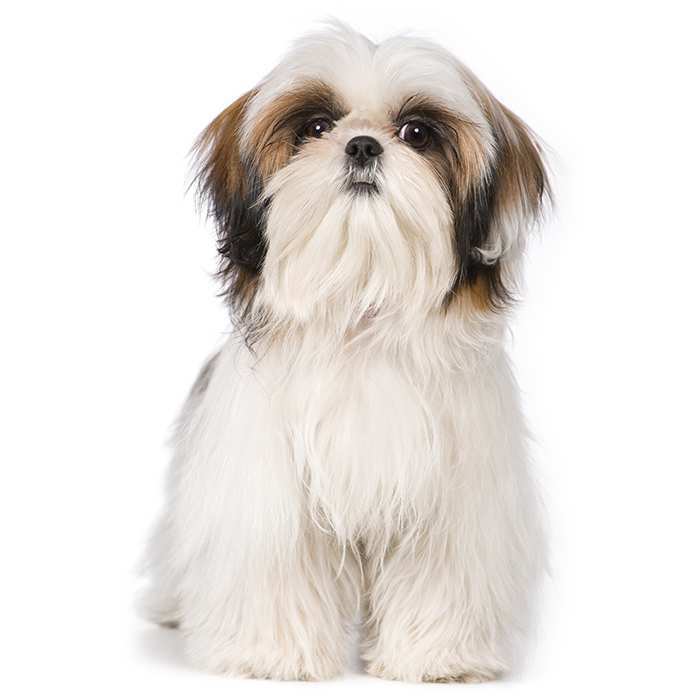 Its single coat is soft, wavy or curly and usually comes in any shade between pale beige to gold, but some can have a few red, white and black hairs, with blue-grey shading around the ears and muzzle. There are four coat varieties: the traditional Irish, heavy Irish, English and American. The Irish coat tends to be the thinnest and silkiest of the four. They do not shed, but like Poodles their hair continuously grows and therefore requires daily brushing and regular trimming. Male Wheatens stand between 46 and 51 cm tall and weigh 16 – 20 kg, while females stand about 43 – 48 cm tall and weigh 14 – 18 kg. The lifespan of the Wheaten Terrier is 12 – 15 years. Wheatens should be given at least half an hour of exercise each day, but in general they do not require as much exercise as some terriers. Wheatens are intelligent dogs but can also be a bit wilful, meaning training can be a challenge. They’re very loyal, curious, and confident dogs, but can be distracted easily. They are great with kids as they are sturdy enough to handle roughhousing, however, as with all dogs, they should not be left unattended with children, and children should be taught the proper way to behave around and interact with the dog. 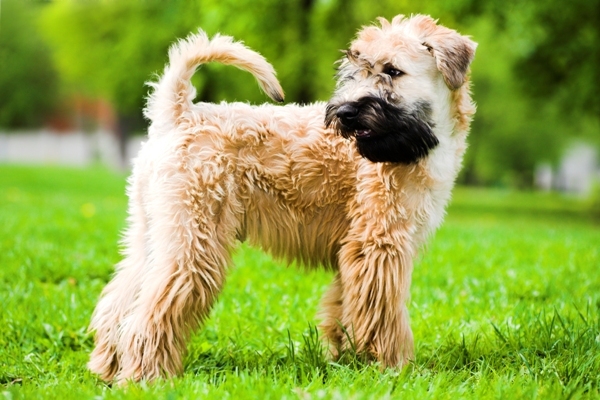 Unlike other terriers, the Wheaten is not very territorial or aggressive towards other dogs or cats, and can get along well when raised with them. However, small pets like mice and rabbits should not be kept in the same household as any terrier, as it is their instinct to hunt these animals. Protein-Losing Nephropathy. PLN refers to an excessive loss of proteins and plasma through the kidney. Signs include weight loss, swollen legs or abdomen, diarrhoea, frequent urination, increased thirst, difficulty breathing and kidney failure. Unfortunately there is no cure for the condition, but it can be treated through medication and foods. Protein-Losing Enteropathy. PLE, like PLN, is the loss of excessive amounts of proteins and plasma but this time through the gastrointestinal tract. The signs (with the exception of kidney failture) and treatment are the same as above. Addison’s Disease (Hypoadrenocorticism). This serious illness is caused by the insufficient production of adrenal hormones by the adrenal gland. 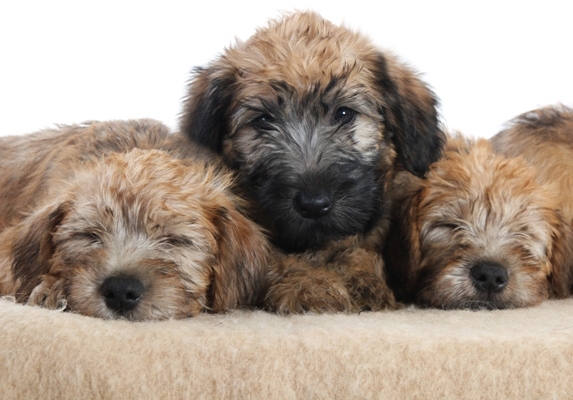 Wheatens with Addison’s disease may have a poor appetite, appear lethargic and vomit. The symptoms of this disease are not always straightforward so it’s best to visit your vet where tests can be performed. Renal Dysplasia. This inherited condition is a kidney defect which causes the kidneys to be abnormally small or irregular in shape. Mild cases may not cause any symptoms, but severe cases (characterised by excessive thirst and being small for their age) can lead to kidney failure. Hip dysplasia is a condition where the thighbone and hip joint do not fit together properly, causing pain and lameness. Less severe cases can be treated with anti-inflammatory medications, but surgery may be required for serious cases. 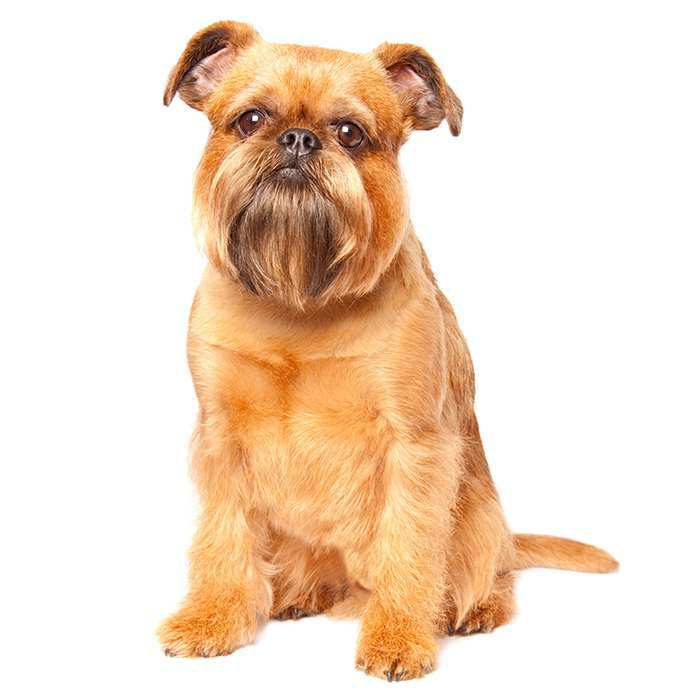 Allergies can be an issue with Wheatens, especially allergies to fleas and occasionally food. Symptoms include the dog licking its paws or rubbing its face very often. Progressive retinal atrophy refers to a family of eye diseases which gradually result in the deterioration of the retina, causing first night blindness then full blindness. There is no cure, but most dogs adapt very easily to the vision loss, provided their environment does not change too much. 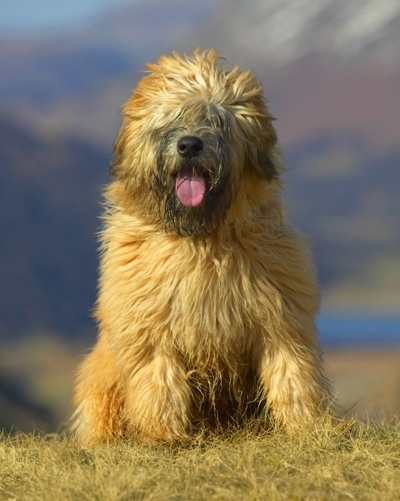 Originating in Southern Ireland, it is probable that the Wheaten Terrier shares an ancestor with the Kerry Blue Terrier and the Irish Terrier, but little else is known about the breed. 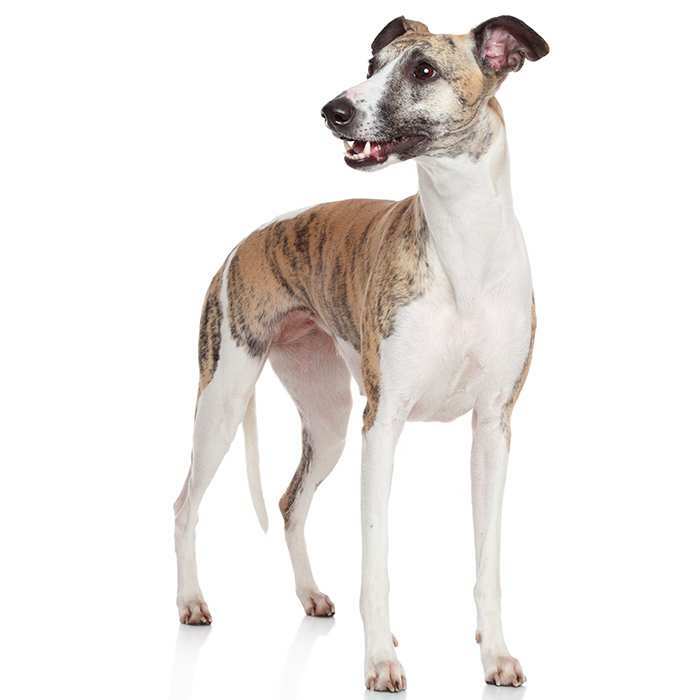 It was recognised as a breed by the Irish Kennel Club in 1937. The terrier was the poor man’s dog, helping on the farm to get rid of vermin, hunting, and guarding property. Wheatens first made their way to the US in 1946 and since then have found increasing popularity. They were recognised by the AKC in 1973, 11 years after the establishment of the Soft Coated Wheaten Terrier Club of America. As of 2013, the breed is the 51st most popular dog breed in the US. They were first imported into Australia in the 1970s, and today there are only about 8 breeders in Australia. Wheatens should not be fed any food with gluten as it is thought to be a possible cause of PLN and PLE. Wheatens are not suited to hot weather, so be sure to keep them cool on hot days. Josh Groban owns a Wheaten named Sweeney and Amy Smart owns one named Oscar. A Whoodle is a Wheaten Terrier crossed with a Poodle.